One of my other blogs, The Postman Loves Me, shares my college of vintage postcards. Today, I talk about this vintage postcard of the University of Chicago’s Cobb Hall. Take a look to read about the history of Cobb Hall and why it was significant to me. I had not heard of the online marketplace, Fiverr, until recently. At the site, people can offer services (such as drawing, logo creation, writing, editing) or products, called gigs, for $5.00. 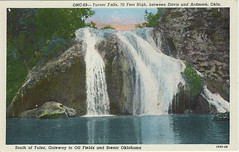 Some sellers offer additional services for added fees. 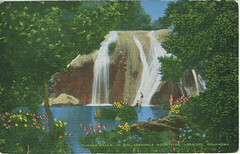 Fiverr has a section for postcards, so I put up a gig for postcards from Ithaca. Please visit my fiverr page and let me know what you think! 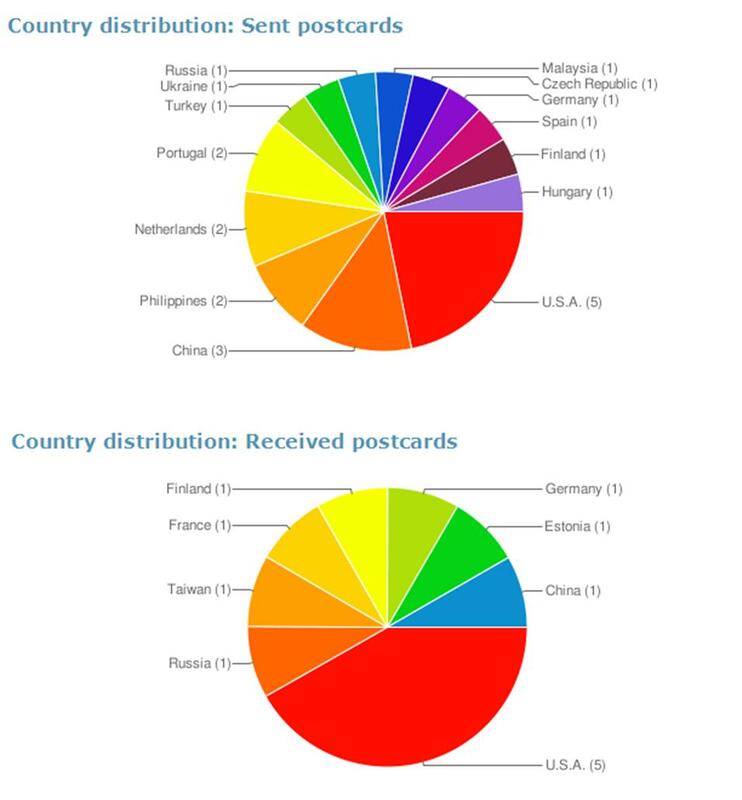 A record of my sent and received postcards by country for June! 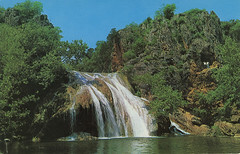 I acquired these vintage postcards of Turner Falls from ebay.